Indoor air quality has become a major topic for concern in many households across the U.S., and for good reason. Complete comfort is about more than just temperature. It’s about maintaining good indoor air quality. 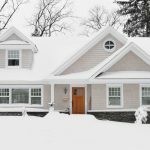 The air in tightly-sealed, well-insulated homes can become stale as the air is re-circulated. As a matter of fact, indoor air quality is among the EPA’s top three health concerns because the air inside your home is often 2-5 times dirtier than the outside air. The air filtration that you chose for your house can have the greatest affect on the indoor air quality in your home. There are several different options to chose from when deciding which filter to go with. 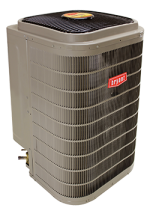 There is the standard 1″ furnace filter that removes some of the debris in the air, but is not all that efficient and must be replace about once a month. Then there is a media, or cabinet, filter box which is an improved filter and is 4 times as thick so not much gets through; however these must be replaced about every six months. The electronic air cleaner is the next best filtration system and it does a great job at removing unwanted even the smallest of air-born debris; and the filter will last years as long as you clean it. Finally is the HEPA air cleaner (Evolution by Bryant), which is the best at cleaning your circulated air and you don’t have to clean the filter or replace it. 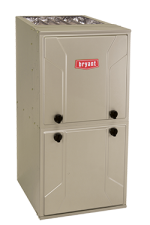 Heating your home using a forced-air furnace dries out the air and the resulting dry air absorbs moisture from you and everything inside your home. 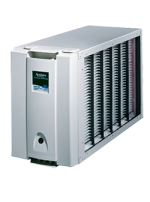 The dry air can result in irritation and discomfort, unhealthy air, damage to materials in your home, and higher energy costs. Humidifiers are small boxes that easily attach to your existing duct system, and they add moisture into your indoor air to improve on the dry season. 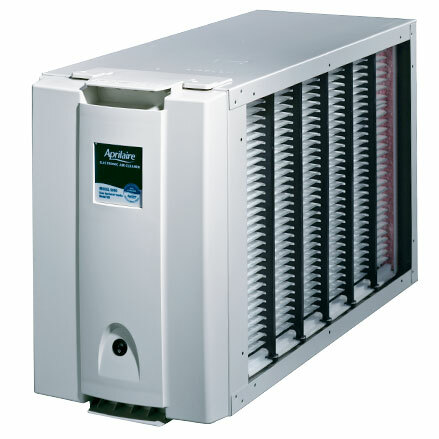 Having proper humidity levels eliminates the irritations and annoyances of excessively dry air. It’s often easy to identify the miserable hot and sticky days when it would be unbearable without a central air conditioner. There are also days when there are moderate temperatures, but the humidity levels are so high it feels much warmer than it is; and what do most people do to fix the uncomfortable air? They turn their thermostat way down and make the air conditioner run longer. 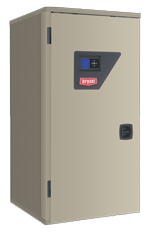 The answer to high humidity is an Aprilaire central dehumidifier which works independently from your central air conditioner to control excess moisture on days that don’t require cooling. 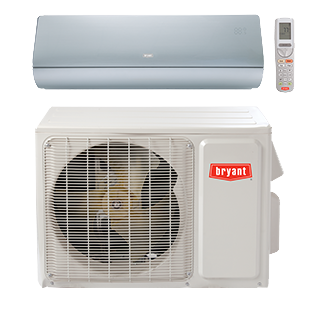 It will also work with your central air conditioner to provide complete humidity control while maintaining an optimum home temperature, making you comfortable at all times. A central dehumidifier provides continual humidity control throughout your entire home, while reducing the risk of allergens like mold and fungi, that lead to a variety of ailments including asthma, allergies and a variety of respiratory infections. Also, reducing humidity levels can help reduce mold and mildew growth that ruins fabrics, wood, and electronics. 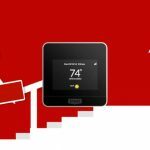 Finally, reducing the humidity level in your home will allow you to turn your thermostat up and still be comfortable; which decreases your operating cost of your air conditioner. UV Lamps are designed to drench your cooling coil with intense UV-C light that sterilizes coil surfaces and maximizes efficiency. 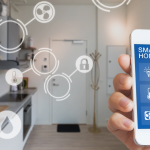 UV lamps are a simple addition to your home comfort system that is designed to help eliminate molds, bacteria, viruses and other irritants that can be circulated into your air. Too little humidity can cause a sore throat, dry skin and sinus irritation; damage to furniture and wood products; makes you feel colder regardless of the temperature. Too much humidity can cause wood to warp and wallpaper to peel; makes you feel clammy, sweaty and sticky; increases allergens (dust mites, molds, and fungi). 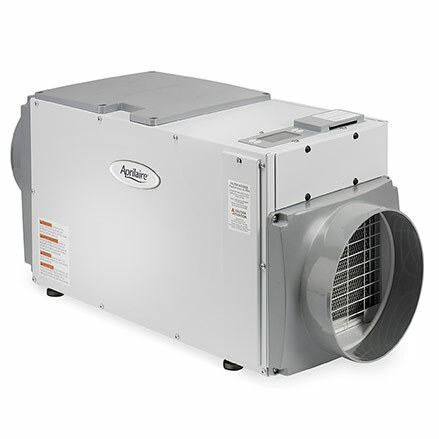 Install a humidifier and/or dehumidifier to control the comfort and longevity of your home.